TrueConf has announced a new partnership with AVer, a Taiwanese manufacturer ​of visual collaboration solutions​, and has certified AVer's EVC and VC video conferencing systems. 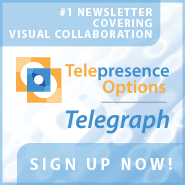 As partners, the companies will ensure simple and convenient integration of AVer's legacy video conferencing systems​​and​​TrueConf​​video​​conferencing​​software. 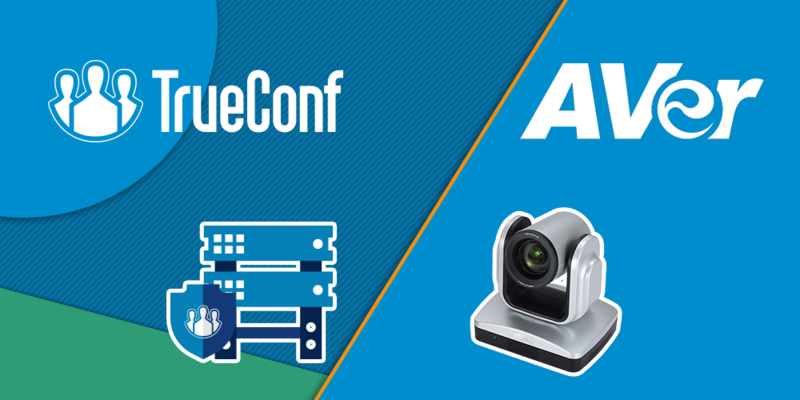 As a part of their certification program, AVer and TrueConf have tested the EVC150 hardware video conferencing codec and the VC520 conference system to ensure seamless interoperability with TrueConf software. In the course of joint testing and follow-up improvements, the companies achieved full compatibility between TrueConf solutions and AVer endpoints running the SIP/H.323 protocols. In addition, TrueConf and AVer now support mutual H. 239/BFCP content sharing. 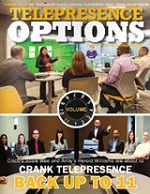 Thanks to this collaborative effort, TrueConf and AVer customers can now enjoy frictionless communication. "TrueConf recommends AVer solutions to our clients, as Aver always provides high audio and video quality," says Dmitry Odintsov, TrueConf CBDO. 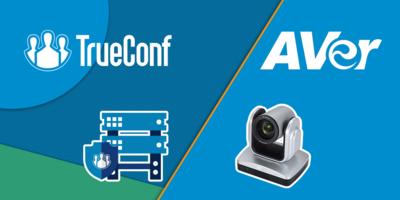 "Our recent product improvements would allow TrueConf and AVer clients to use AVer's video conferencing endpoints in their meeting rooms and effortlessly communicate with TrueConf users and vice versa." TrueConf hopes that their partnership with AVer will allow the companies to expand their horizons and create high quality UC solutions for a diverse array of businesses around the world. "This step not only opens up new possibilities for video conferencing users, but also removes the barrier between hardware and software solutions," says Boris Kozyrev, video conferencing development manager at AVer. "Our cooperation will also allow us to build a hybrid structure, combining all the advantages of hardware and software systems." AVer offers full-fledged and user-friendly video conferencing solutions to arrange negotiations, trainings and remote work with mobile employees with the help of audio and video communications on the Russian market. AVer video conferencing systems allow customers to expand their reach to the sphere of education, technological training, medicine and business by demonstrating real objects and digital materials during video conferences. \"TrueConf recommends AVer solutions to our clients, as Aver always provides high audio and video quality,\" says Dmitry Odintsov, TrueConf CBDO. \"Our recent product improvements would allow TrueConf and AVer clients to use AVer's video conferencing endpoints in their meeting rooms and effortlessly communicate with TrueConf users and vice versa.\"
\"This step not only opens up new possibilities for video conferencing users, but also removes the barrier between hardware and software solutions,\" says Boris Kozyrev, video conferencing development manager at AVer. \"Our cooperation will also allow us to build a hybrid structure, combining all the advantages of hardware and software systems.\"
\nAVer video conferencing systems allow customers to expand their reach to the sphere of education, technological training, medicine and business by demonstrating real objects and digital materials during video conferences.